Can't find your product? Our expert divers & photographers are here to answer your question. ...needs skills in stabilizing the image but this is very useful. Image: I use Sony CX 700, and the image quality is absolutely amazing. The choice to ... Read More! 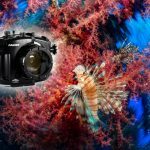 Sony A7R vs Sony RX100 for underwater photography? The A7 will definitely produce higher quality photos, but you will have to compromise on size and portability while traveling. 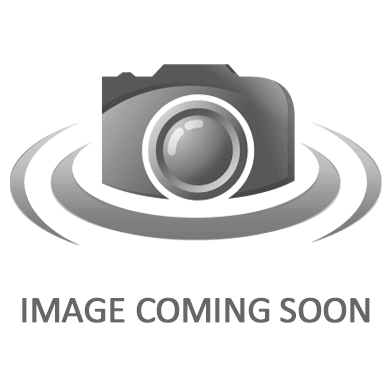 The housing will be muc ... Read More! 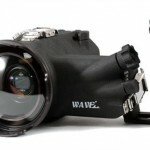 ...camera and one of the top choices among land and underwater photographers alike. The Sony A6500 is a step up from the a6300, adding a touch screen ... Read More! 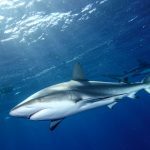 ...I was lucky enough to take the exceptional Sony RX100 V (Mark 5) on an underwater test run in one of the most incredible dive spots in the world... ... Read More!